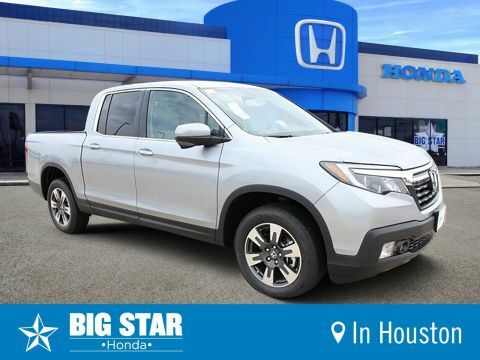 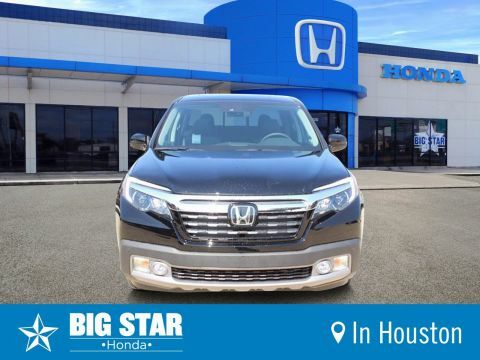 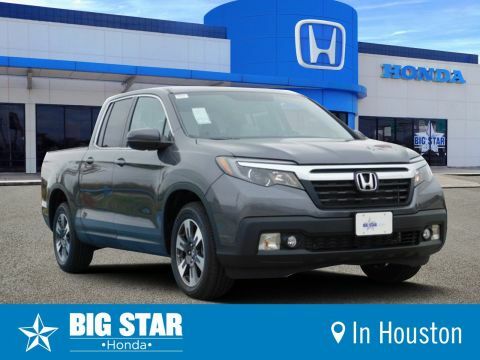 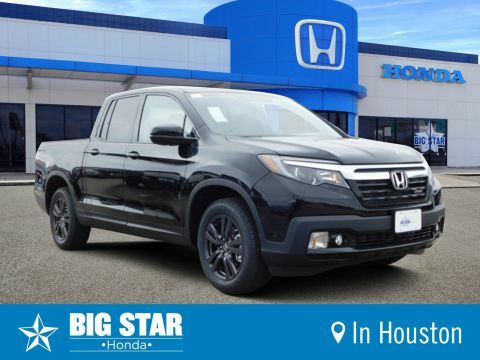 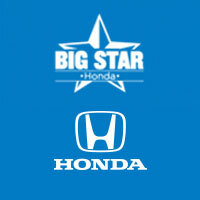 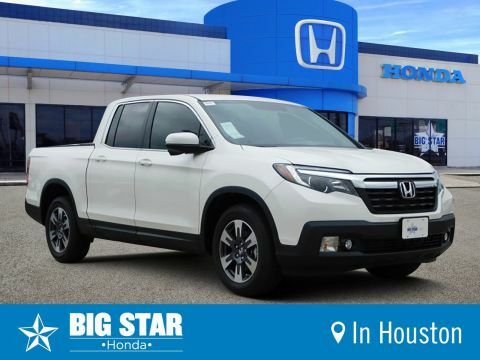 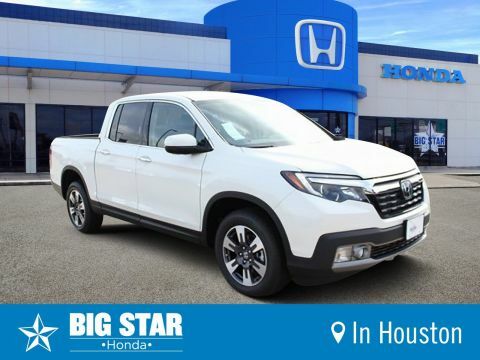 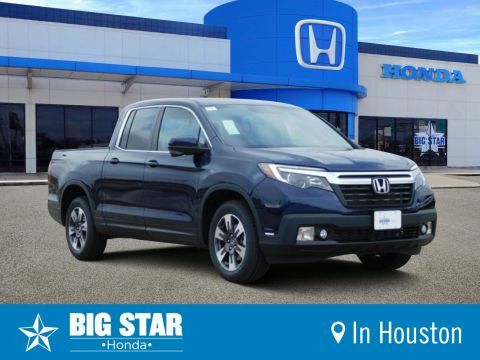 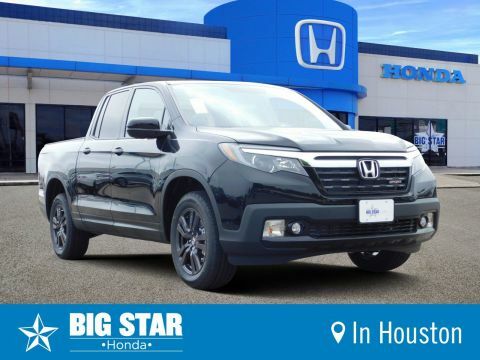 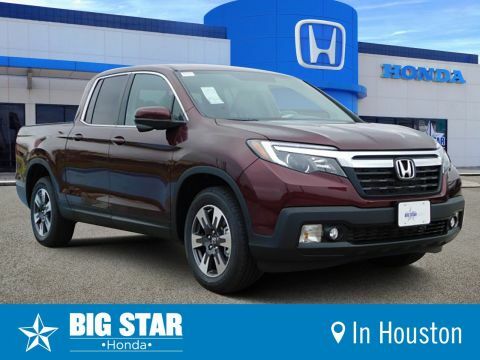 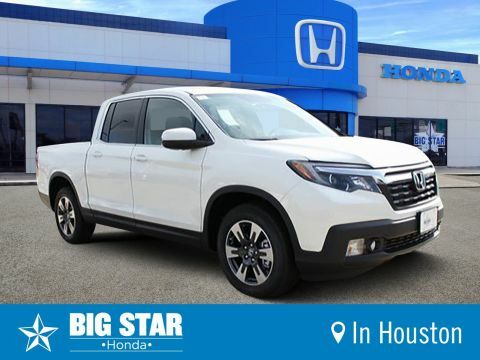 If you are looking for a great pickup truck for sale in Houston, Big Star Honda has a great selection of Honda Ridgelines. The Ridgeline is loaded with innovative features that could only come from Honda. 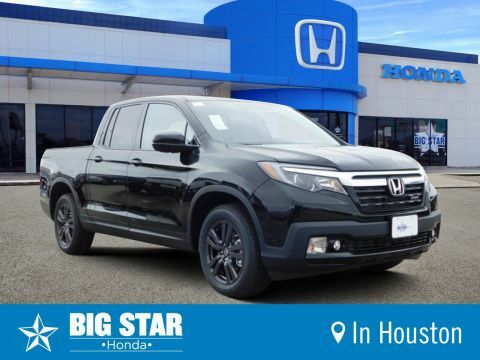 Shop our available Ridgelines today and find the right truck for your lifestyle. 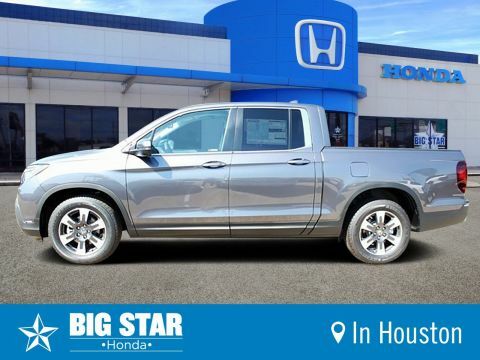 With our online inventory, we make it easy to find the perfect truck. Use the ‘Payment Calculator’ option estimate your monthly payments and find an option that fits your budget. Once you’ve found a vehicle that you are interested in, select “Verify Availability” and our team will work with you schedule a time for you to come test drive it. 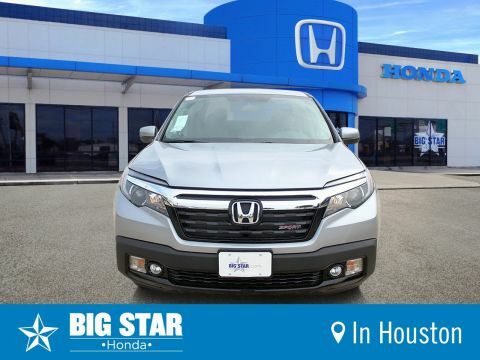 Please call use at (888) 964-0884 if you have any questions about our inventory.